A loan of $400 helped to provide working capital to buy banana tubers to plant. Jane is happily married to Joseph and they are blessed with three children. 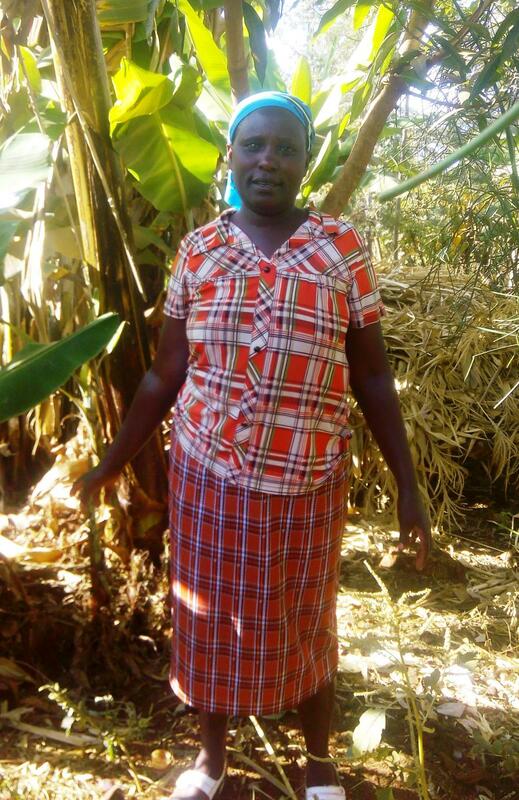 She is a banana farmer and enjoys providing the community with sustainable food production. She has been doing this business for many years and it has grown from time to time. Bananas being the staple food are in high demand. She is requesting a loan of Kes.40,000 to buy banana tubers to plant. This will boost her output and grow her profit. This is her third loan and she pays well in time. Her dream is to be a prosperous farmer.